We have all been too tired to take our make up off at night. Here are two simple solutions to take off your make up quickly before you go to bed, keeping your skin fresh and your pillows clean! 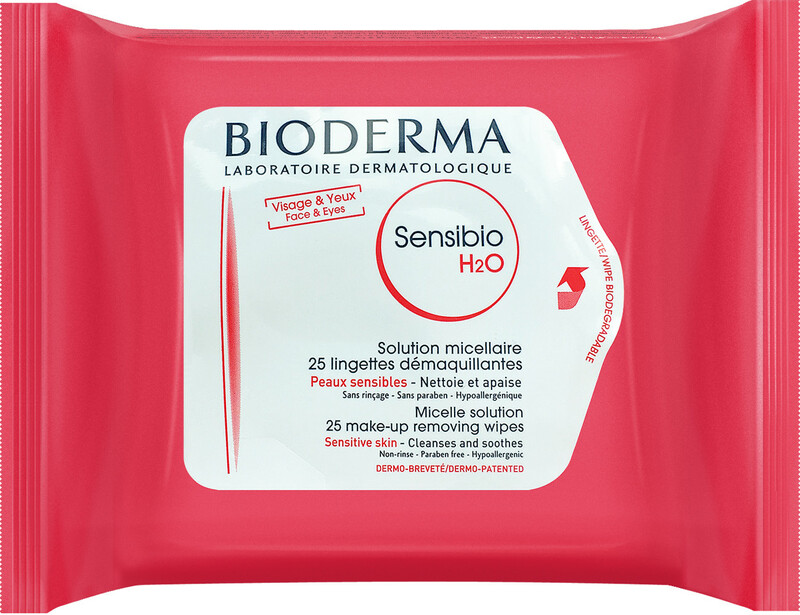 These handy wipes can be kept in your bag or at home and take up your make up quickly. Unlike many wipes, one wipe takes off all your make up and leaves your face feeling fresh in minutes. These super-gentle wipes are ideal for all skin types. They cleanse the skin with fatty acid esters that are similar to the phospholipids of the skin cell membranes. Even those these wipes may cost a little more than some other brands, one wipe removes a face full of makeup which means they are great value for money. This gentle make up remover is perfect as it cleanses and removes make up in one, fantastic for those in a rush or with little time for a lengthy beauty routine. This wonderful cream sinks into your skin with ease and leaves it feeling both fresh and smooth. A beautifully light, alcohol-free cleansing lotion for all skin types. Gentle Cleanse will gently rid the skin of pollutants with anti-inflammatory and skin nurturing properties from Calendula and Shea Butter leaving it feeling soft and refreshed. Squalane (from Olive) and Jojoba esters restore sebum production and provide an instant moisture infusion. Rose Geranium gives it its beautiful scent.